Current Internet security research showed that only about one in five Information Technology (IT) executives from international enterprises consider themselves completely prepared against the possibility of attacks from cybercriminals. Those asked said they felt controlled by regulations, accessible resources, and dependency on third parties when it comes to cyber-attacks. Almost three-fourths (73%) of the companies stated digital security was frequently discussed during board meetings; while almost 90% said they were concerned about cybercriminal attacks. Similarly, almost the same percentage of respondents believe that cyber-terrorism or state-led attacks posed real threats against them. 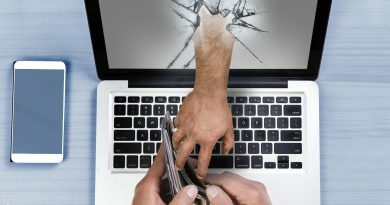 On top of those figures, a whopping 94% are conscious of cybercriminals and their bribing or blackmailing of employees to hack into company databases; while almost half (47%) said they are not ready in the event of a cyber-attack. The research also showed that almost all companies have been attacked by cybercriminals (97%) – half of them saying instances have risen over the last two years. Today’s cybercriminals are merciless yet efficient businessmen, usually backed up by a sophisticated and progressive black market. About 44% of the companies said they were concerned about third party dependence when it came to responding to these attacks, while more than 90% believe they faced obstacles in general. Industry experts believe that they are in an arms race with cybercriminal groups and state-led campaigns that have modern programs. Today’s cybercriminals are merciless yet efficient businessmen, usually backed up by a sophisticated and progressive black market. The study also showed how there has been an expansion of roles in included companies; as a good number of the businesses surveyed are starting to employ chief digital risk officers (CDRO). These posts combine digital proficiency with upper-level management know-how. Specifically, at least 26% of the survey respondents now have appointed their own CDROs, with the post and its responsibilities now being studied by the companies involved. 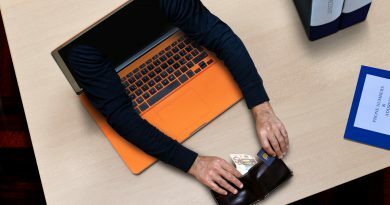 More than half of the executives who took part of the research said their companies cyber security budget was coming from the company’s main IT budget. Half of the respondents felt that cyber security should have is own budget. Another huge concern that came up from the research was how these cybercriminals were spending their resources on creating campaigns that are more sophisticated or advanced. 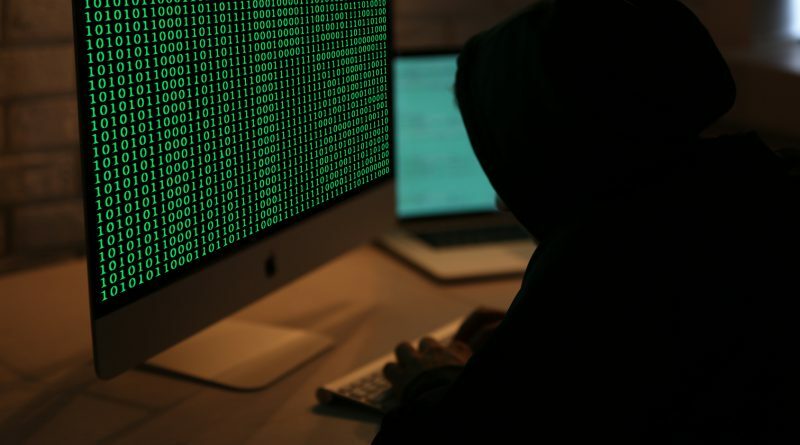 Experts believe that businesses should be relying on cybersecurity companies that use artificial intelligence (AI) to sniff out odd behavior or malicious entities in their systems. “Machine learning” is faster in terms of pointing out malicious behavior from IPs, websites, files, and the like. AI is able to analyse threats more efficiently before sending it to their human counterparts for a deeper investigation.